Strong merchandising strategies make all the difference to an online retailer's bottom line. But combined with personalization, merchandisers can take product discovery to the next level. 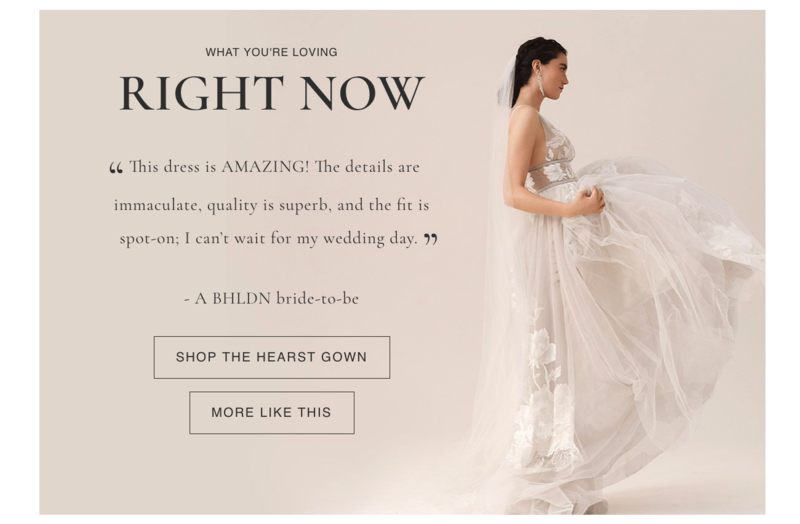 No amount of top-of-funnel spend, site redesign, A/B testing, or free shipping offers can convert more customers than strong merchandising strategies. But combined with personalization, merchandisers can go a step farther, leveraging their unique expertise to surface extremely relevant items on an individual level, optimizing the product discovery experience. 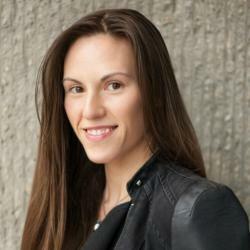 While automated personalization engines do much of the heavy lifting, marketers and merchandisers are still responsible for planning content, creative and promotional strategies – both on-site (through banners, blog articles, special landing pages and thematic categories) and off-site through email and social campaigns. To hit the mark, marketers should closely track trending products, categories, and searches to identify real-time optimizations that match real-time demand. 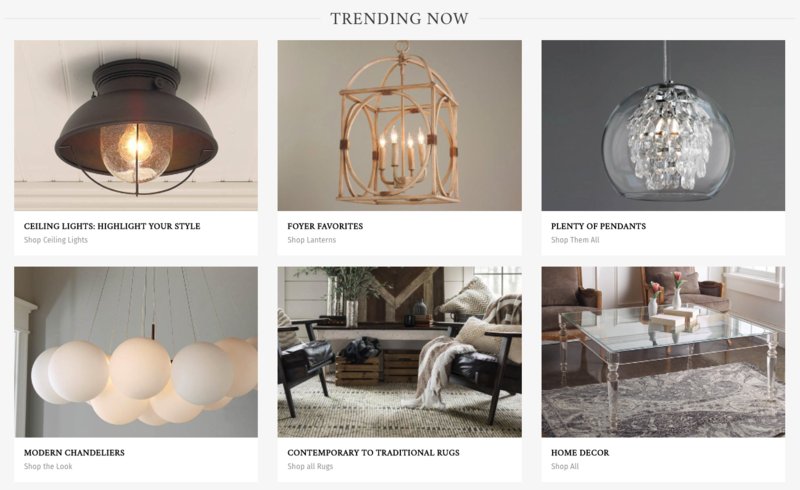 Trending categories and searches – what’s currently rapidly gaining popularity. Rockstar products – most visited and best converting products. Hot products – most revenue growth for the week. 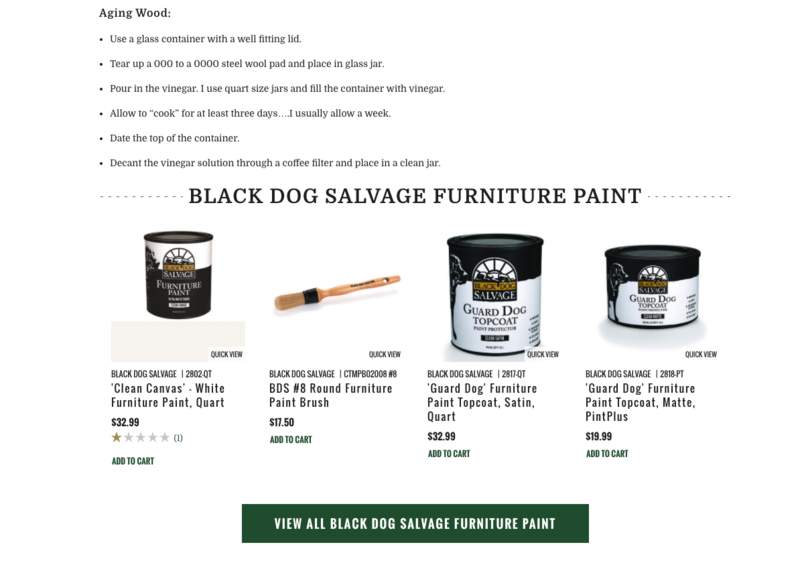 Promising products – less visited, but with strong conversion rate. Cooling products – once hot, but on the decline, these are opportunities to revive or move quickly to sale. There are several ways to get this data. You may already have access through your eCommerce platform. For example, the Workarea Commerce Insights Engine pushes trending reports into the Admin. You may also find trend reports within merchandising or analytics applications (this is an excellent primer on gleaning trending data from Google Analytics). With Dynamic Yield, high trafficked and high converting products will naturally rise to the top of your product lists and recommendation widgets, but there are more ways to weave them into your site experience. Social proof sells, and featuring trending products and categories on the home page is a no-brainer. Like a helpful in-store salesperson, highlighting “top hits” in mega menus can help customers make quicker decisions. Pro tip: include a short value proposition of why the product’s so hot. For example, World Wide Stereo persuasively calls out that Sony Bravia’s quality is backed by extensive testing. Images can make or break click-through rates for any call to action, and category thumbnails are no different. 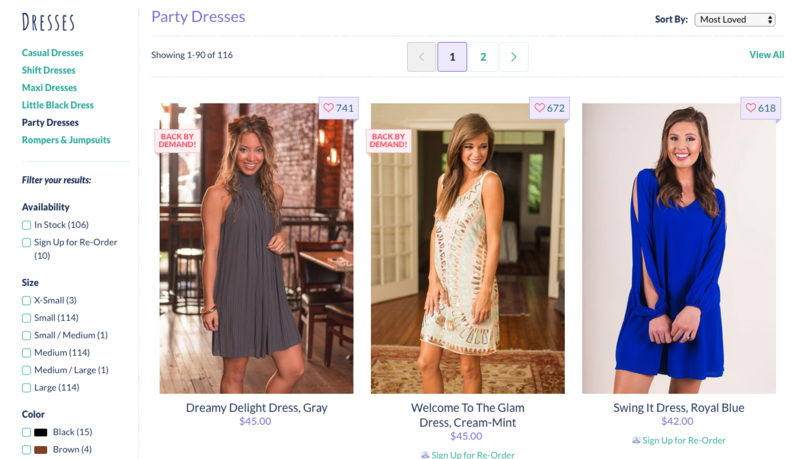 Choosing popular or trending products to represent categories can increase engagement, click through and ultimately conversion. Consult your trending sales, click through, and sell-through rates regularly to keep up to date with your customer. Turn your rockstar products into cross-over sensations by adding them to more categories (where relevant), gift guides, thematic categories (outside your default category tree) — or consider creating a new sub-category around them. For example, block printed bandanas can become a new sub-category under Accessories/Bandanas, creating a keyword-optimized landing page for SEO and PPC to boot. 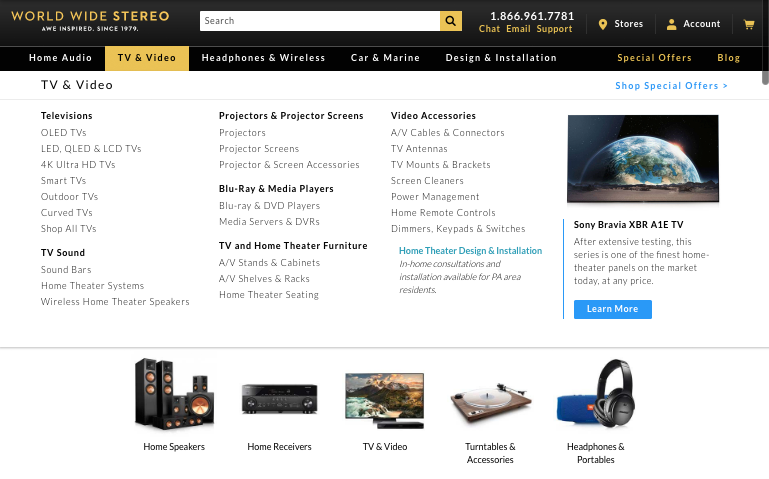 Content banners on category pages can draw extra attention to your hottest products. For an extra dose of social proof, include a testimonial in your feature. 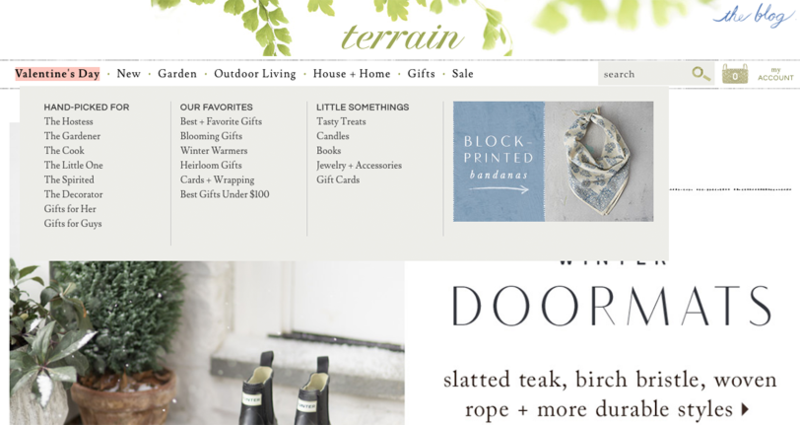 Besides banners, consider in-grid content (content blocks within product lists) to expose additional product context. 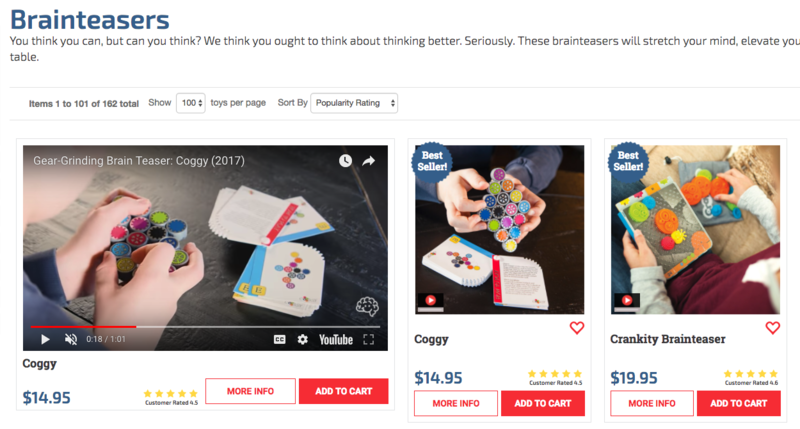 Fat Brain Toys posts a silent, autoplay video for each category’s most popular item, showing the product in use and highlighting its top features. To leverage category content, ensure your eCommerce platform supports in-grid content and allows site administrators to update site content quickly and independent of IT for maximum efficiency. Badges (contextual icons in product grids) like “best sellers,” “top rated,” and “most loved” are great ways to show off a product’s popular attributes. No matter how sophisticated or even semantic your site search tool, it won’t always surface the results intended. For example, a hot-selling turntable may aesthetically fit the retro style, but not show up in searches for “retro turntable” without some manual help. Match trending products to trending searches, and add keyword tags to a product’s metadata to ensure maximum discovery and sales. Don’t forget to add product recommendations to your No Results Found pages, capturing potentially missed opportunities. While personalization tools can help surface the most relevant suggestions based on visitor context and behavior, globally trending products are a good default setting in absence of this data. Sephora Digital SEA does this particularly well, using Dynamic Yield to populate a “no search result” with relevant recommendations based on user context. 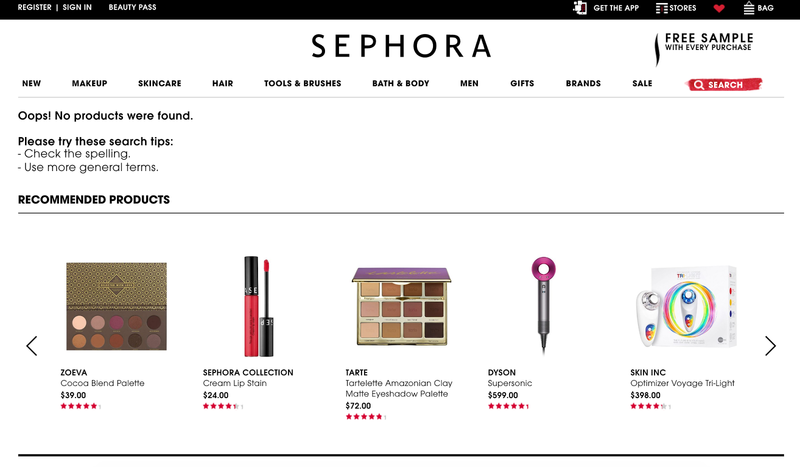 Depending on website behavior, users were either shown recently viewed items or a sample of Sephora’s most popular products. This strategy paid off, driving more derived pageviews against a control group and 30% add to cart rates for returning visitors across all markets. Blogs are your playground to story-sell, and trending products make great fodder. Use articles to augment the features, benefits, and possibilities of trending products. Whether they’re hot (trending up) or cold (trending down), colorful content can build more momentum, or breathe life into stagnant products. 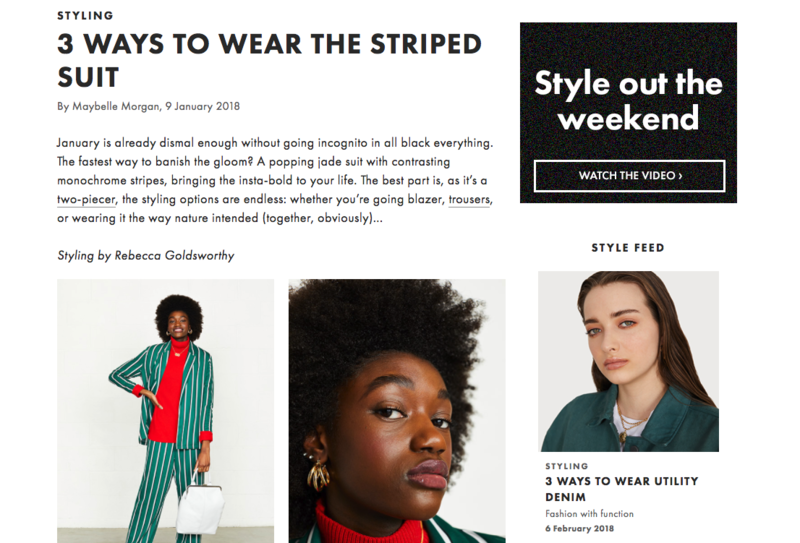 Bonus points for including “shoppable content” widgets that allow for instant gratification — not just linking to product detail pages but also supporting add to cart buttons within your content. Woodcraft uses the Workarea Commerce Platform to add shoppable content blocks to any article, expert review or tutorial, eliminating the divide between catalog and content. While your social strategy may follow your merchandising calendar, consider ad hoc content based on real-time customer insights. Trending product, search and category reports are the best way to pick low hanging fruit for social promotions that will make for a splash. 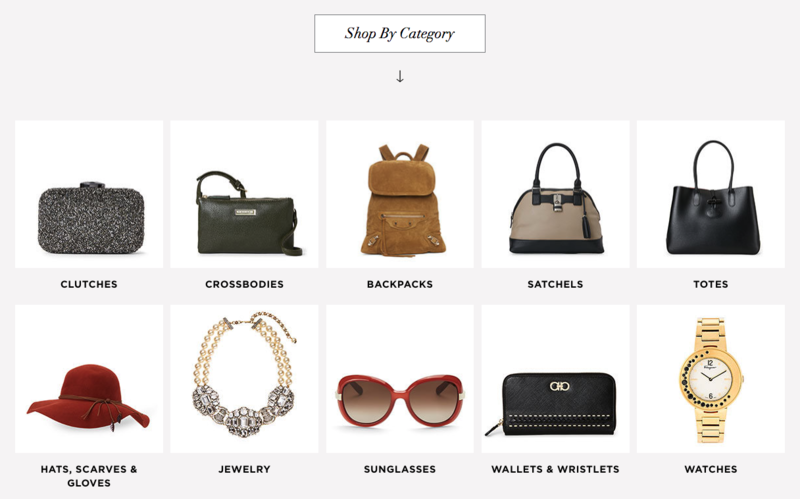 Want more real-time merchandising tips? In an on-demand webinar entitled The Power of Now: Using Real-Time Data to Maximize Revenue, Dynamic Yield and Workarea partner up to share how some of the industry’s most innovative retailers optimize and personalize their digital experiences and maximize revenue in real-time.